Thinking of contacting professionals for rubbish removal Fitzroy when moving or shifting places? For transfer of heavy waste removal are you contemplating on which rubbish removals Company to touch base with? Do not fret or ponder over your waste removal at anytime. Because the folks at Delorean Bin Hire, are just a call away. 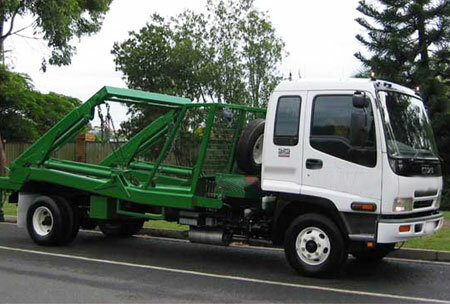 Whatever be the type of waste disposal or rubbish hauling, we could really help you in this regard. Delorean Bin Hire was started by David Sop who has good experience in Skip Bin Deliveries for over 10 years and counting. And it was in the year 2013, that he saw fruition of his efforts and dreams culminating in a business that he was very familiar with. As part of the rubbish removal Fitzroy services we extend, our charges are cheap and pocket-friendly and we take care of both commercial and domestic garbage disposal. Also we employ the latest safety measures when it comes to both hazardous and non-hazardous rubbish disposal. For an anytime quality Fitzroy rubbish removal, household cleanups and more, Delorean Bin Hire is your best bet. 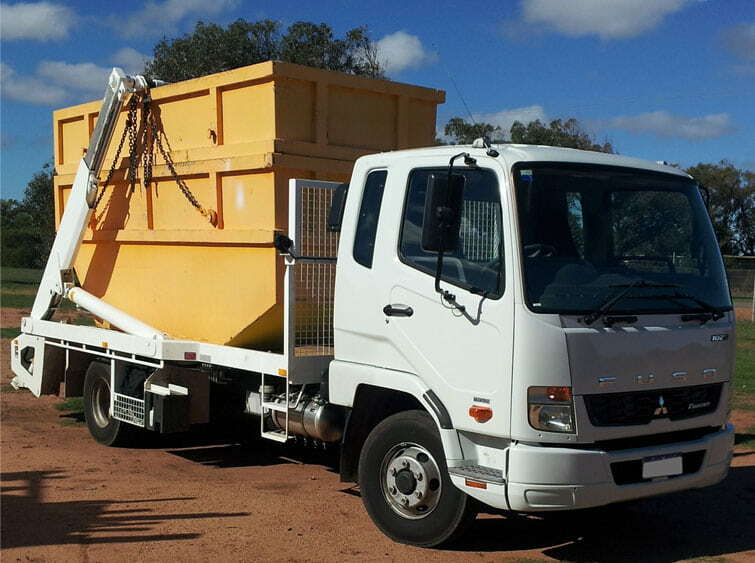 For a good rubbish removal quote, you can call the professionals at 1300 267 388 or 0422 842 774 or email your requirement to das20102010@hotmail.com.